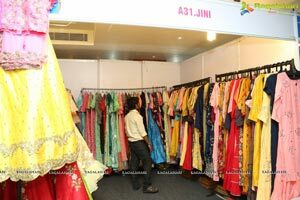 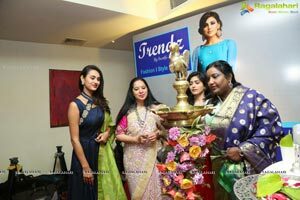 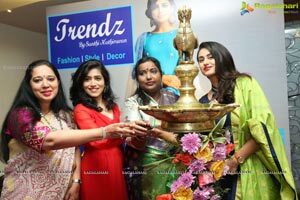 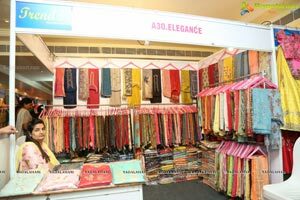 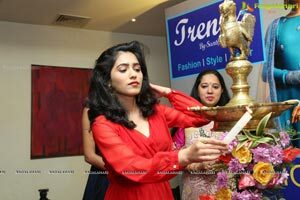 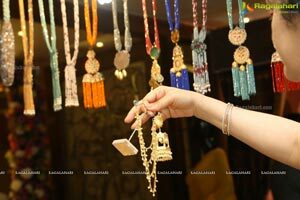 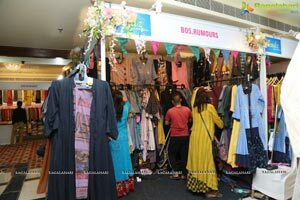 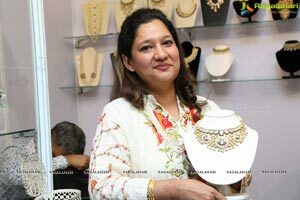 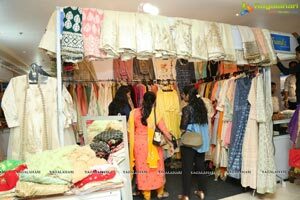 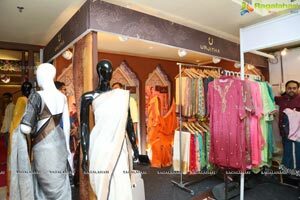 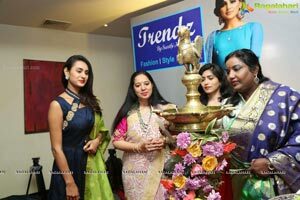 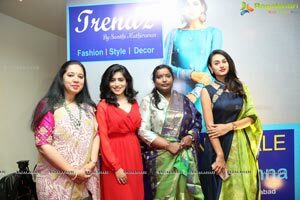 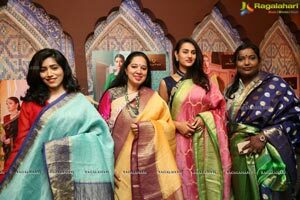 Trendz - A 3-day, premium exhibition begins at Taj Krishna, Banjara Hills. 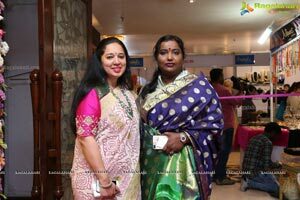 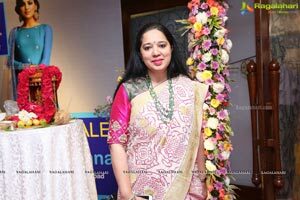 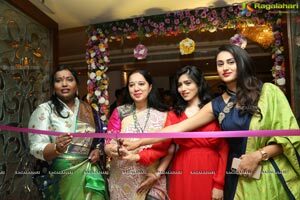 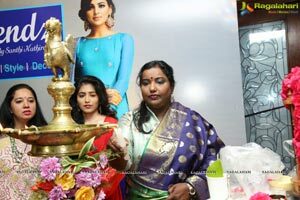 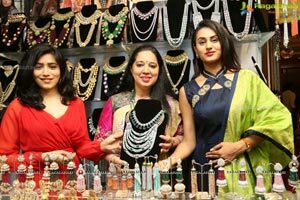 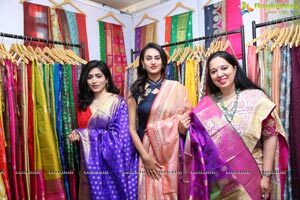 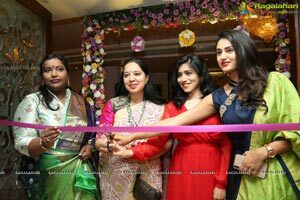 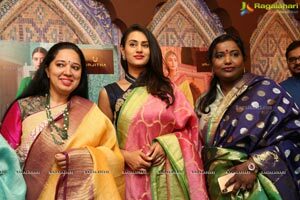 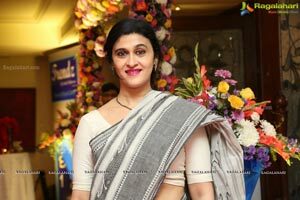 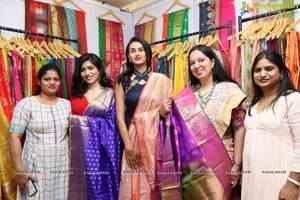 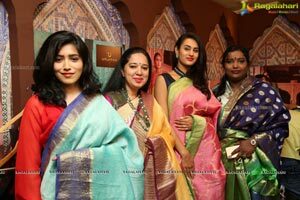 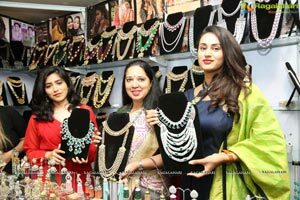 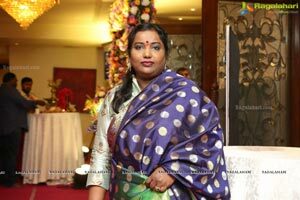 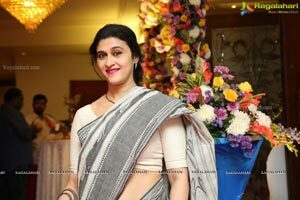 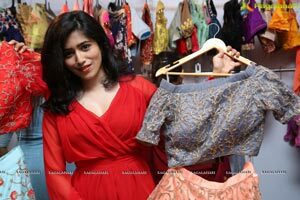 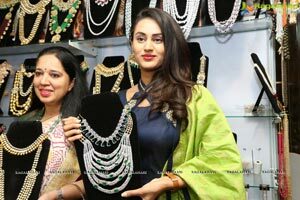 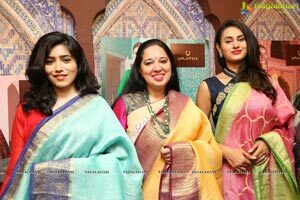 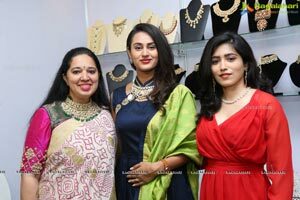 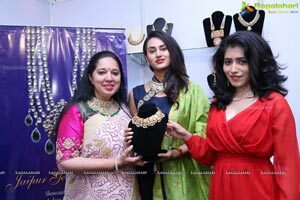 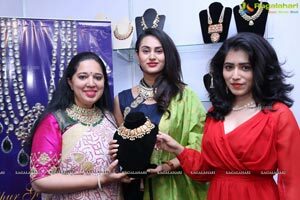 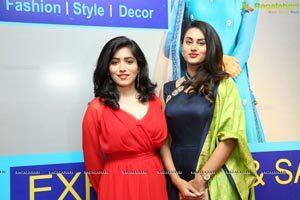 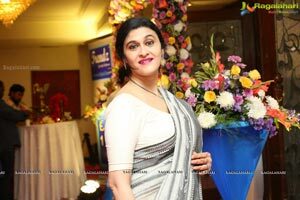 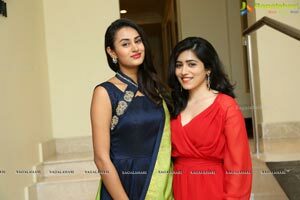 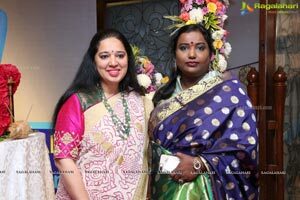 The Exposition was formally inaugurated by Socialite Anjani Shah along with upcoming Actress Anika Rao and Gazal Somaiah and many city Page3. 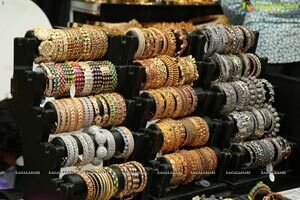 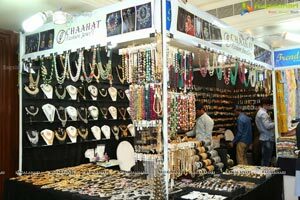 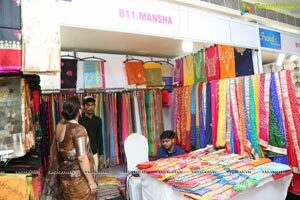 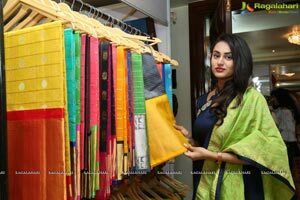 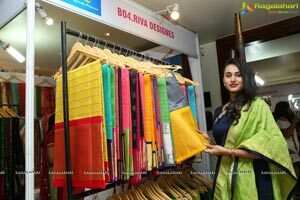 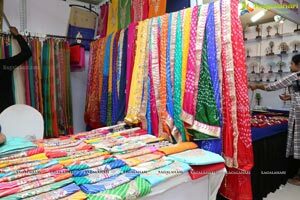 Showcasing exquisite saris & designer appearls, Jewellery, bridal wear, Half saris, Lehangas, life style accessories, Home decors, kids wear and much more in 70 stalls, She added.